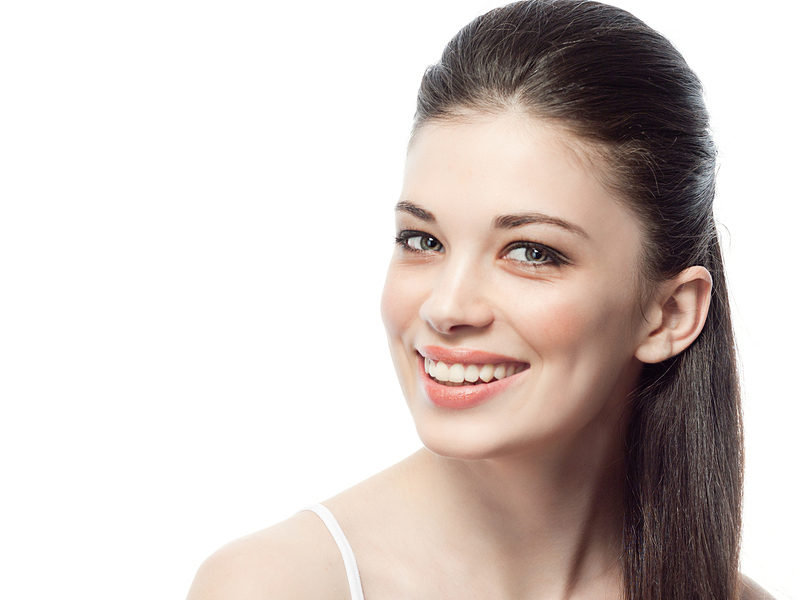 Choose Your Smile in Kelowna offers multiple cosmetic dentistry procedures for creating remarkable smiles. Two of the most popular are dental crowns and porcelain veneers. A dental crown covers the entire visible part of the tooth. A veneer is an ultra-thin layer for the front of a tooth. Ceramic laminate is used to create durable veneers. Crowns can be made of all porcelain (ceramic), porcelain fused to metal, or gold. Crowns and veneers are both affixed to the tooth with a special adhesive. Both are durable and can last many years if properly cared for, though they are not stronger than natural enamel. Veneers come in two types: traditional, which require the removal of a thin layer of the patient’s tooth enamel, and prepless, which don’t. Both of these procedures improve the tooth aesthetically, but dental crowns are often a better solution for a tooth that has been compromised by decay, damage, or a root canal. Veneers can fix the shape of a tooth, repair a minor crack, cover stains, or straighten the appearance of teeth that are slightly misaligned. Crowns and veneers are among the cosmetic dentistry procedures available from Choose Your Smile in Kelowna. Schedule a consultation with us today.